"Our Customers are the focus of everything we do and the only reason for our existence. 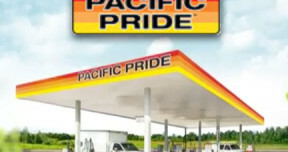 We are commited to out-performing the competition by understanding and satisfying customer requirements"
Pacific Pride Cardlock system is the United States largest cardlock network, allowing your vehicles access to many locations. 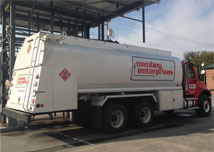 The cardlock system allows you to manage your fleet’s fuel purchases by driver and/or vehicle number. 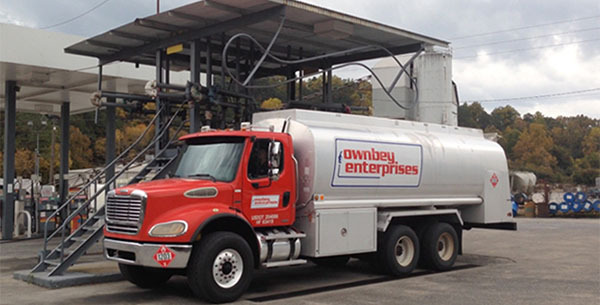 Our easy to read invoices, make tracking your fuel expenses a breeze.